In the late 1970's, the Currie's began building performance rearends for V8 conversions in Chevy Vegas, and mini trucks like the Chevy Luv, Ford Courier, and Toyota Hi-Lux models. Currie Enterprises hooked up with chassis shops in the early 1980's and designed and produced 9" rearends (based on the Ford 9") for kit cars and street rods. The popularity of the Currie Rearend grew and the enterprise expanded to a larger 7,000-square-foot facility. 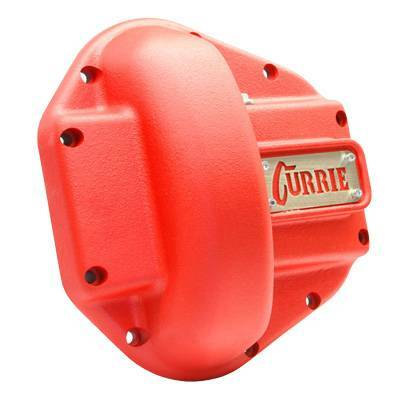 In 1984, the Currie product line expanded, and they moved to an 11,000-square-foot plant which included state-of-the-art cleaning and tear down capabilities for rearends. 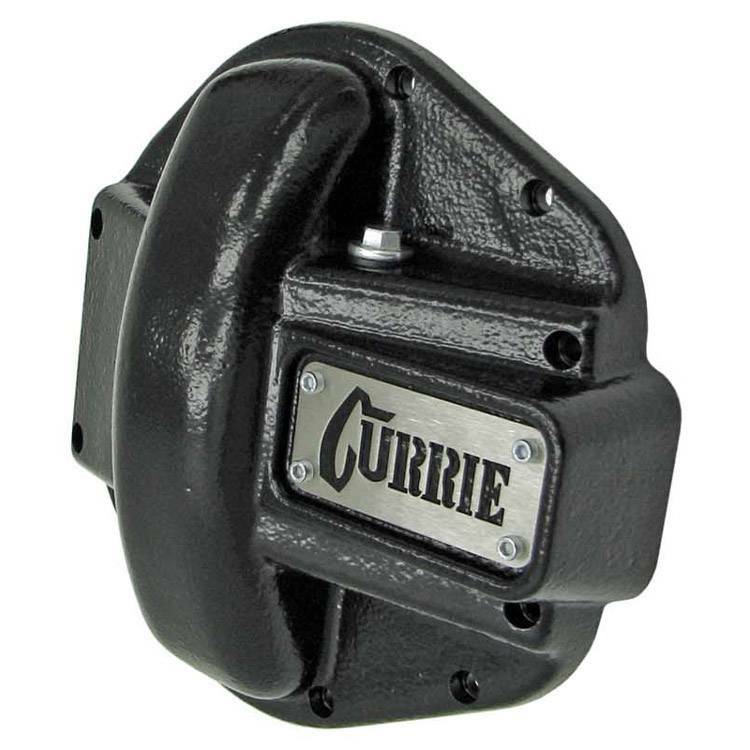 The Dana 60 and Chevy 12-Bolt were incorporated into the Currie Product line in 1986. 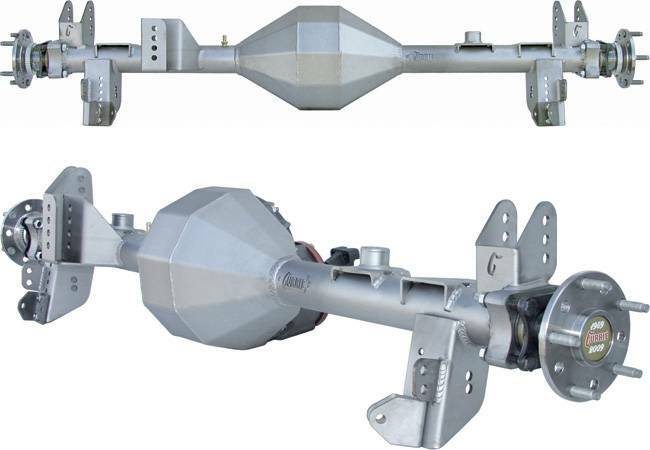 Other products such as gear cases, alloy axles, and disc brakes were also added, in addition to expanded in-house capabilities. At this point, Currie offered a full line of driveline performance products including rearends, components, suspension and off-road Jeep items. In 1998 Frank and John Currie entered the very first rock crawling competition in Las Cruces, New Mexico. Their vehicle was a 1998 Jeep TJ Wrangler named “Rocky Road.” The Jeep was equipped with all of the latest Currie products available at the time, including the Currie High Pinion 9” Ford front and rear differentials, Currie-exclusive triangulated rear suspension design with Johnny Joint® control arms front and rear, and a completely new product at the time – the Antirock® sway bar. 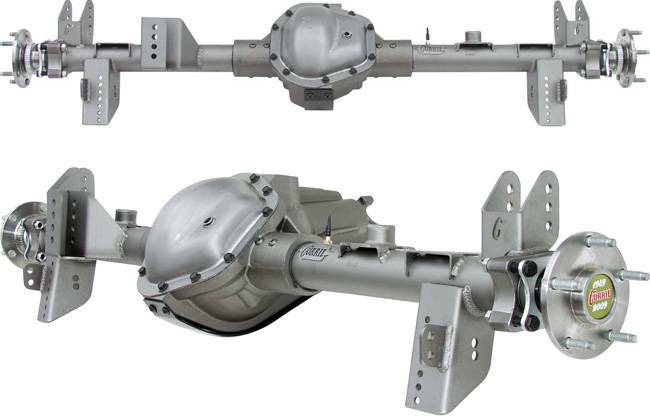 Every one of these components was available in the Currie catalog at that time, with the exception of the Antirock® sway bar system. With this vehicle, Frank and John Currie finished 2nd overall in the competition, with Jeff “Rookie” Waggoner coming in first with his Currie-equipped CJ. Since then Currie has been actively involved in professional rock crawling competitions, Jeepspeed Challenge desert racing, King of the Hammers, Hot Rod Power Tour, Super Chevy events, and other off road and racing events nationwide. Currie sponsored teams continue to win championships with innovative products developed by Currie. These same products, that have been tested and proven in grueling competition, are available and featured on this website.